The Gilmer tennis teams completed the region schedule for 2019 with a victory over the Bruins of Northwest Whitfield to remain undefeated. 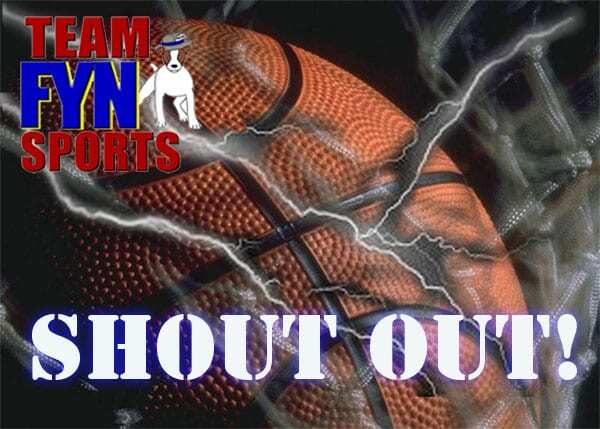 This big win will send the Bobcats into the region tournament on April 9th and 10th as the number on seed for both boys and girls teams. Coach Donna Parks said, ” It is very exciting to go in as the #1 seed.” The Cats will have a first-round bye as the top seed. In boys action, the Cats also took the 3-2 victory over Northwest. The Cats have had a great season and are excited to be atop the region standings. Best of luck to Gimer Tennis and bring home a region title! 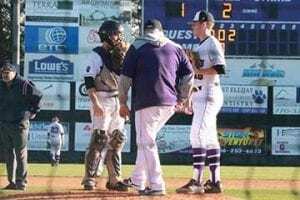 Coming off an 8-1 defeat at the hands of the Pickens Dragons, the Bobcats stepped into Thursday’s game ready for a little revenge and tie the rivalry series at one game each. The game was going the Bobcats way until late in the game. Game two came down to the bottom of the seventh with the Dragons at the plate. The Cats found themselves on the losing end of a hard-fought game in which they carried a 3 run lead into the sixth inning. A 3 run home run quickly tied the score heading to the seventh. The home half of the seventh was the tell of tales as Pickens put runners on base for Chad Pacas. On a Pacas hit, the winning run for the Dragons crossed the plate and bringing the final score of the game to 8-7. Evan Frady and Hunter Bowyer got things started for the Cats with back to back singles in the top of the first inning to set the stage for the first run of the night. The 1-0 lead quickly vanished in the bottom half as Pacas drove the first pitch he saw over the fence for a 2 run homer and a 2-1 lead for the Dragons. Pickens would carry that one run advantage and add to it in the third and after a Gilmer run in the top of the fifth, the Dragons quickly answered in their half for a 4-2 score heading into the sixth. The Bobcats scored 5 huge runs and took a 7-4 lead in the top of the sixth on four singles, two walks and a home run off the bat of Davis. Unfortunately, it didn’t take long for the Dragons to answer one again. This time it was the bat of Caswell Smith with the three-run bomb. 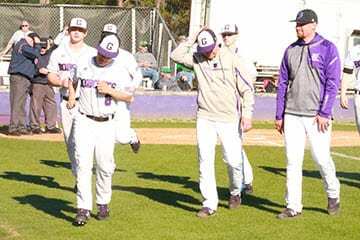 The game came to a close in walk-off fashion for the Dragons handing the Gilmer Bobcats a devastating loss to rivals just south on Hwy 515. Friday night will close out the series with the Bobcats trying to salvage one of three with Pickens. Keeping the rivalry alive on Hwy 515, the Dragons of Pickens came to Ellijay for game one of three of region play against the Gilmer Bobcats. Jonas Griggs started the night on the mound for Gilmer and held off the Dragons as long as he could going four and one-third innings. Griggs struck out seven Pickens hitters but took a loss with 4 hits and 6 runs to his opponents. In relief, Austin Daman and Jess Buckner came to hold off another offensive attack by the Dragons. In Daman’s appearance, he threw one-third of an inning allowing 2 runs on 1 hit, 0 strikeouts, and 2 bases on balls. Buckner in two and one-third innings gave up 2 hits, no runs, and 2 strikeouts. The pitcher for the Dragons getting the 8-1 victory was C. James allowing just one hit and one run over six innings of work. 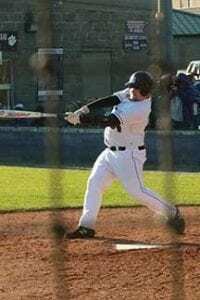 The one hit for the Gilmer Bobcats came off the bat of Tyler Woody and Avery Bertolini pushed across the only Cat run. Evan Frady and Hunter Bowyer coaxed walks against James. Offensively for the Dragons, Pacas and Smith each had two hits in the game to lead all batters in the victory over the Bobcats. Scoring the runs in the 3 run inning was Vreeland, James, and White crossing the dish In the 5 run fifth, Pickens had 5 hits, 2 walks and a Gilmer error contributing to the big inning. Same two teams Thursday at the home of the Dragons. 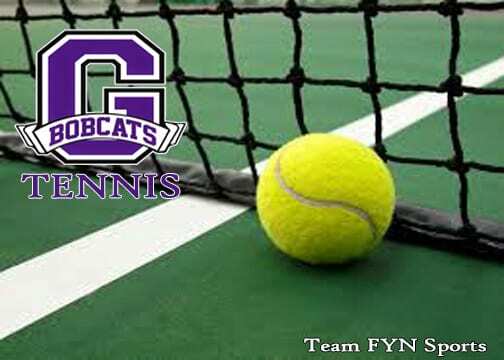 The varsity Bobcats and Lady Cats took the courts against the Dragons of Pickens in a warmup of things to come as the meet up in region play in the near future. Several team members did not compete as they were attending other events. The Cats defeated the Dragons despite the absence of several of their main athletes. Lady Cats Doubles: Sarah Sheahan/Beth Burnette defeated Katie Cowart/Sydney Pearson 6-4 and 6-0, Josie Reece/Emma Deyton took a loss to Hattie Baker/Kate Wigington 6-0, 1-6 and 4-6. Next Article » Gilmer Chamber: What's Happening in Ellijay? The Gilmer Junior Varsity Tennis teams battled Woody Gap and came away with a dominating victory for both the girls and boys. Mary Elizabeth Walker defeated Els Hernandez 8-0, Ellie Teague defeated Lohan Dissie 8-0, Jenna Cole defeated Gretchen Mossenick 8-0, exhibition- Kiley Callihan defeated Chloe Taylor 8-0. Hannah Walker/ Cana Coleman defeated Jennifer Mason/ Abby Pruit 8-0, Kiley Callihan/ Jesica Futch defeated Dixie Lee/ Molly Tritt 8-0. In the exhibition play, Kaylee Baccera/Bailey Wells defeated Brooklyn Pain/Emily Allen 6-1. The Gilmer JV Boys took the competition at 5-0 score with wins from Isaac Bradshaw defeating Dunkin Lee 8-0, Bryson Sisson defeating Wes Ponder 8-0, and Isiah Sharp defeating Griffen Disser 8-0. The Cats took two wins by forfeit. The Bobcats took a trip over the mountain last week to face the non-region opponent in the Chattooga Indians. Falling behind early had Gilmer fighting to play catch up. The Cats fell in six innings on a walk-off home run. The Indians started the scoring in the bottom half of the first inning with 6 runs. Though these runs would be enough, Chattooga continued to take advantage of a few Bobcats mistakes throughout the game to tally a total of fourteen and take the victory on a 3 run walk-off home run by Whitlock in the bottom of the sixth. In the big first for the Indians, the Cats had three errors to aid in the scoring. The final inning had hits by Tucker, Lackey, Wandell, Price, and Whitlock. Coach Jeff Thurman sent 3 to the mound in an effort to stop Chattooga to no avail. Evan Frady threw 47 pitches over three innings allowing 2 hits, 1 run, 3 walks and had a strikeout. Jess Buckner on 27 pitches had 5 hits, 6 runs, no walks, and 1 K. Austin Daman had 1 inning of work allowing 2 hits, 6 runs, 1 K, and 1 base on balls. Daman was given the loss as the pitcher of record. 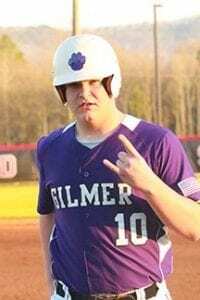 The highlight of the game for the Gilmer Bobcats came in the top half of the second when Jake Rhodes stepped to the plate with 2 outs and no runners on. Rhodes took a 1 ball-1 strike pitch over the leftfield fence to put the Cats on the board. The Cats added 2 runs in the fifth inning and 1 run in the sixth but fell short in the mercy rule loss to the Indians. The Bobcats had 6 hits in the game and defensively committed 4 errors giving their opponent extra opportunities to pull away. Jake Rhodes was 1-2 with a home run and 1 RBI, hunter Bowyer and Austin Daman were both 1-2 with a walk and no strikeouts. 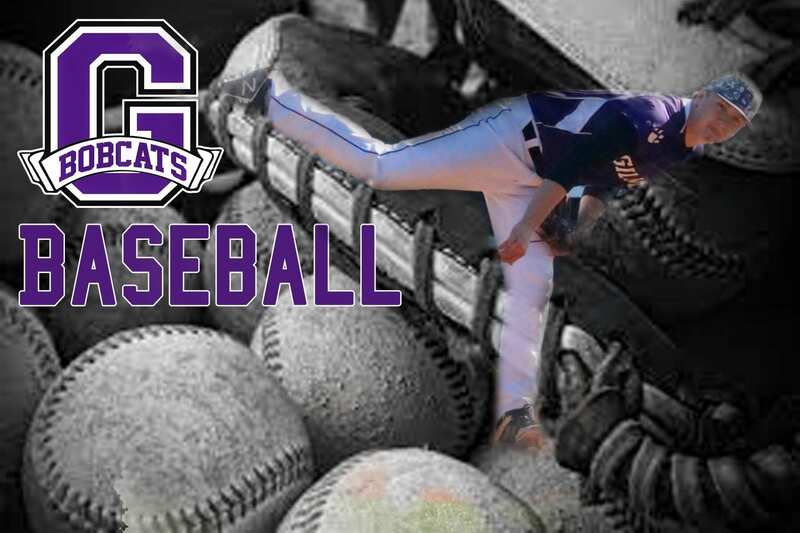 The Bobcats started a 3 game region series with the Dragons of Pickens on Tuesday 3/19 to renew the 2019 version of the Hwy 515 rivalry. As the region action heats up for the Bobcats tennis teams, Gilmer took the court against a region opponent in Southeast Whitfield Raiders. With just four matches left within the region, every competition is important. In the singles matches for the Lady Cats, Lauren Cole defeated Aixa Estrada 6-0 and 6-2, Hope Colwell defeated Violet Chairez 6-0 and 6-0, Emma Callihan defeated Olivia Beeam 6-0 and 6-0. The doubles, the Lady Cats had dominating performances as well. Beth Burnette/Josie Reece defeated Amin Ramirez/Esme Cruz 6-0, and 6-0, Mary Elizabeth Walker/Morgan White defeated Verneice Nieto/Sabrina Carillo 6-0 and 6-0 for the 5-0 sweep over the Lady Raiders. Mason Hedden/Luke Wimpy at 6-0 and 6-0, Corbin Singleton/Kaden Reece at 6-1 and 6-0. The Gilmer tennis teams are 2-0 in region competitions and playing their best thus far in 2019.